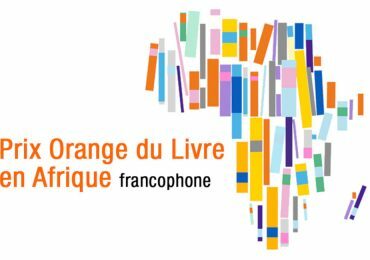 The English translation of French–Moroccan author Leïla Slimani’s award-winning novel, Chanson Douce, is out this month. The book, the title of which translates as ‘Sweet Song’, is inspired by murderous nannies and the ethics of caretaking, and became an instant bestseller in France upon its release, which perhaps isn’t surprising considering how many au pairs hold down the domestic side of the nation in real life. In the novel Myriam and Paul, a wealthy Parisian couple, hire a seemingly perfect nanny, Louise (the character being named after Louise Woodward, the British au pair convicted of the involuntary manslaughter of an eight-month-old in the United States in 1997), as Myriam is returning to her career as a lawyer. 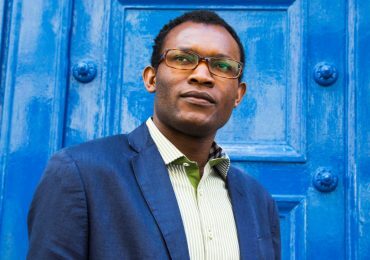 The inventive techniques of Slimani’s storytelling—reversing the order of events—heightens the suspense and keeps the reader curious about the murders that open the book. 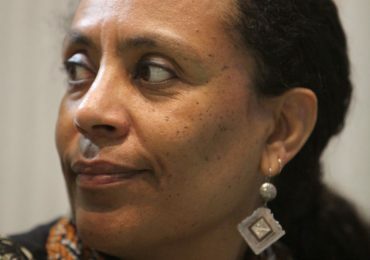 With Chanson Douce Slimani became the first Moroccan to win the Prix Goncourt, France’s top literary award, in 2016, and the novel was also awarded Elle magazine’s Prix des Lectrices in 2017. 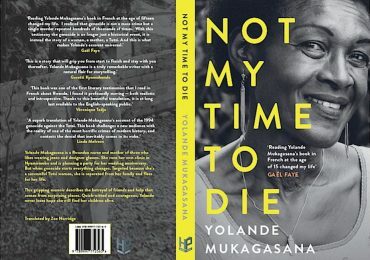 The English translation has been retitled for the American and United Kingdom markets, to The Perfect Nanny and Lullaby respectively, and is already garnering comparisons to other gripping, female-fronted books such as Gone Girl. This month’s New Yorker features a fascinating profile on Slimani, who in addition to being a bestselling author has acted in two films, has a business school degree, and worked as a journalist covering the Arab Spring in Tunisia. She is currently Emmanuel Macron’s literary ambassador. The New Yorker piece can be read here. 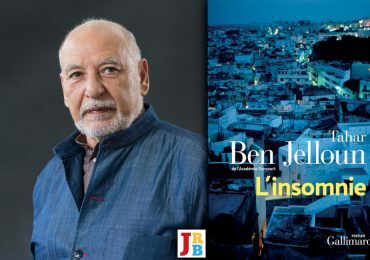 French readers are in luck and can enjoy un morceau of Chanson Douce at Éditions Gallimard ici. 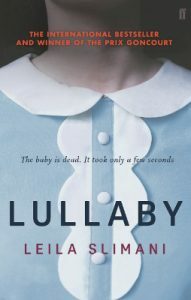 An English excerpt from Lullaby is available to read here.